Even though our liver is a vital organ that can regenerate, it is impossible to live with a damaged liver. Liver damage occurs slowly over the years and no significant symptoms are noticeable till it is almost too late! So if you think you are at risk for liver damage, you should watch out for early signs and symptoms of liver damage. You are at higher risk of liver damage if you are obese, smoke or drink regularly or are taking some medications like painkillers etc. 1. Turning pale is a very common and often most easily noticeable sign. You eyes and even your skin will turn yellow if liver is not in a good shape! 2. Color of stools and urine also changes if the liver is damaged. The stools become pale in colour, while the urine urns darker than usual. 3. If the liver is compromised, body will begin to bruise and bleed more easily. Even clotting of blood does not occur as well as it should. 4. Though there are no bumps or rashes on skin, the skin will turn itchy if liver is not functioning well. 5. Water retention is a huge sign that should not be ignored. People with damaged livers start to store water in legs and bellies, so their legs and bellies swell up. 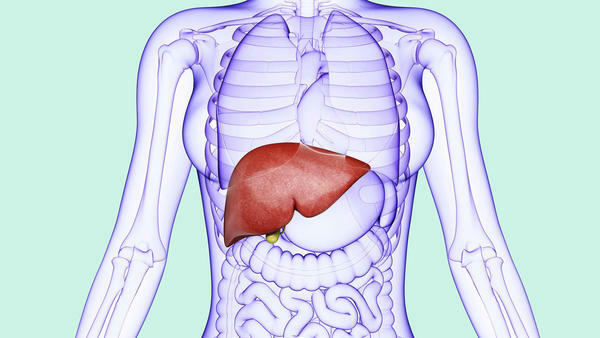 These are the early signs of liver damage. If you observe them, it is time to get a check up done.